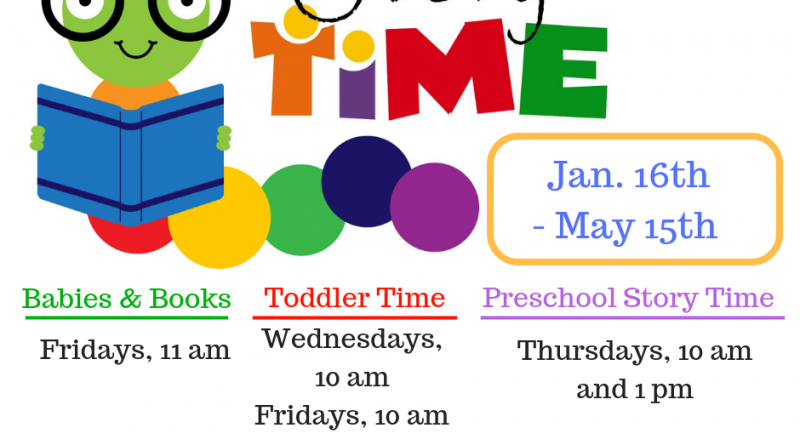 Story time is done for the year. But don’t worry, it’ll be back in January. 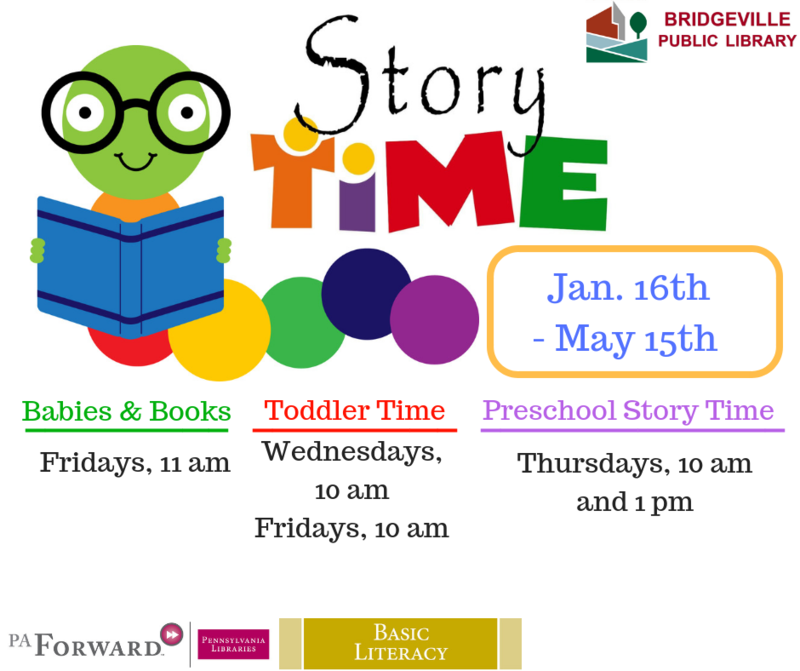 When the event is updated on our event calendar, you will need to register for the winter/spring story time sessions.